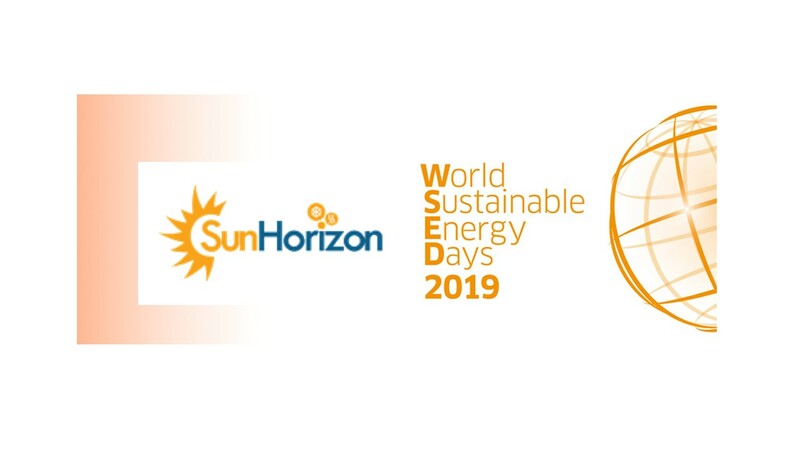 SunHorizon has been pleasantly invited by FENIX TNT to present its objectives and mission at World Sustainable Energy Days conference. If you are planning to attend the World Sustainable Energy Days in Wels, (Austria) and you are interested in the topic of sustainable heating and cooling, don‘t miss the workshop called “Save today, use tomorrow” on 28 February 2019 dedicated to how to integrate thermal storage in innovative thermal systems. 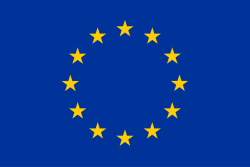 The workshop will be organised within the session Innovation Workshops Energy and Buildings and it will be dedicated to researchers, industrial companies, professionals and the wider public. Project representatives from THERMOSS, CREATE, HYBUILD, SCORES, TESSE2B and SUNHORIZON will introduce their results and lead interactive discussions related to the topic. SunHorizon project will be introduced by Alessandra Cuneo, from RINA Consulting. The workshop registration is free of charge, but it is necessary to register on the WSED conference here in order to participate in the workshop.